I’m happy to announce The Broken Altar will be screening at Antimatter [Media Art] this Wednesday, October 30th. 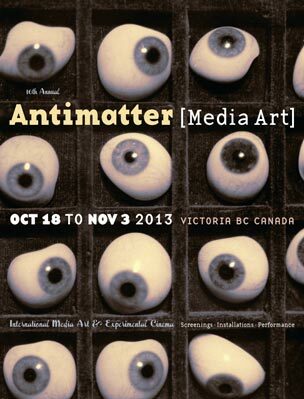 Antimatter is the first film festival to exhibit my work some fourteen years ago (wow, time flies!). The festival has grown tremendously over the years producing some of the best programming of experimental and underground films in Canada.